Please bring a copy of your Tax Permit on Auction Day. 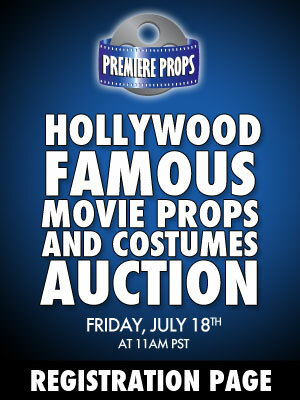 Copyright 2011 Hollywood Live Auctions. All rights reserved.